 Looking for a building site to build your dream home in Pierce county? Build to suit! Bring your own plans or we can connect you with our designer to draw up plans for your dream home! 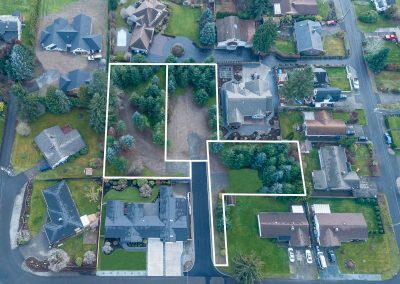 The 3 Puyallup building sites are rare, beautiful, private, large lots, in a quiet Puyallup neighborhood with all the city amenities. 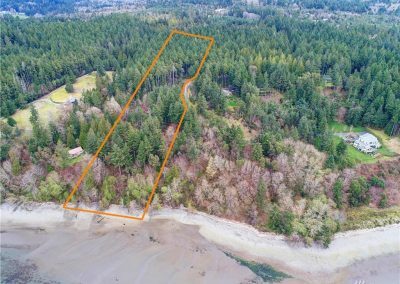 The Longbranch property is A nearly 8 acre building lot with 150 feet of waterfront, nestled away in Whiskey Beach Estates! Located on only a 12 lot subdivision that is in a gated beachfront community. Breathtaking panoramic views of the Olympic Mountain Range and from St John’s Point in Olympia to Harstine Island. Enjoy sunsets from this incredibly private and peaceful beach. Lot has underground utilities, well drilled and a paved street.